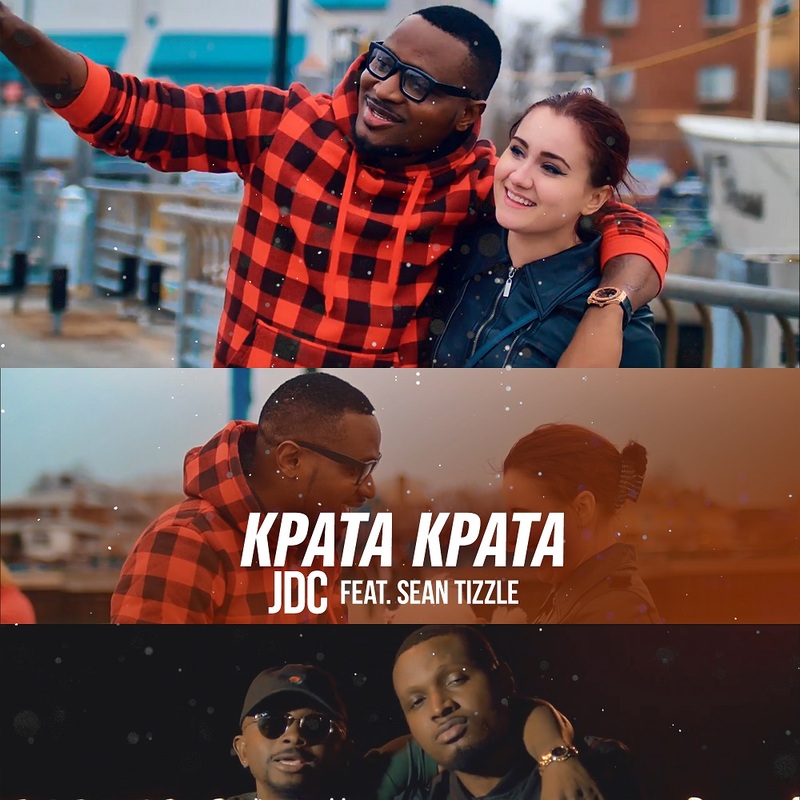 “Nateast Records unveils the highly anticipated visuals to the hit single ‘Kpata Kpata’ from JDC featuring Afro pop sensational singer & songwriter Sean Tizzle. Olubunmi Adekoya who is known has Olubunmi is a US based artiste, she’s from the family of 5 , born into the family of Mr and mrs Adekoya who are pastors, she was raised in church and sang in church in her young age. 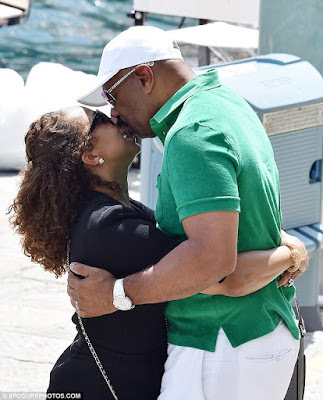 She traveled to the US at the age of 16 , she continued singing and serving in church , she joined the Redemmed Christian church in laurel Maryland united states , and then joined Action chapel laurel Maryland united states. 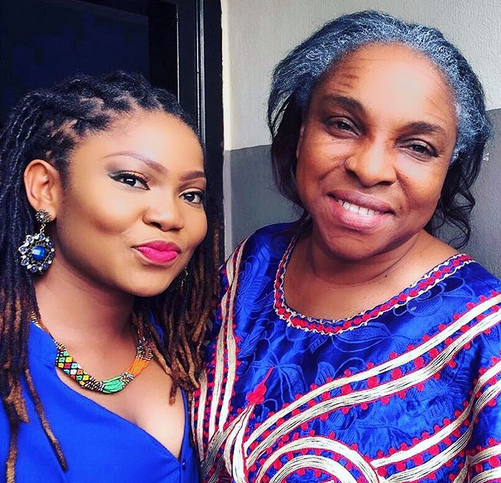 Olubunmi grew into been a minister even in the word and worship , Olubunmi has ministered alongside with many great men and women, the likes of Juanita Bynum , Chris Morgan, Sammie okposo and many others. 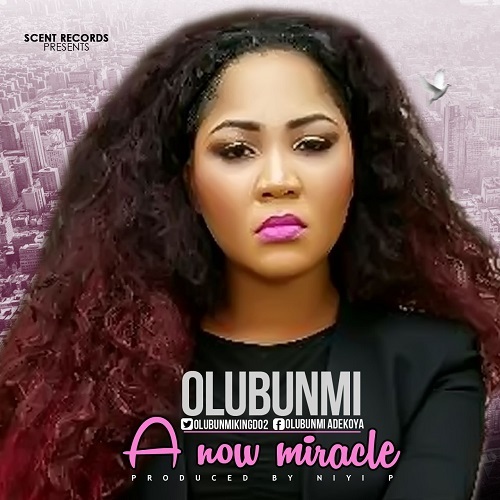 Olubunmi is known to be a woman of substance and a great giver , she is selfless and wants to keep being a blessing to people , she wrote and sang a very powerful song A NOW MIRACLE produced by Niyi.p one of the greatest producers , now officially sign into scent record. Enjoy the song and be blessed. The 8 minutes long clip is a monochrome-type video and it features a widescreen cinema cropping. The video was shot on location in Jo’burg, South Africa. The concept of the video was written by Milli himself and directed by Jenny Tan of NIMBLE (Milli’s Management). 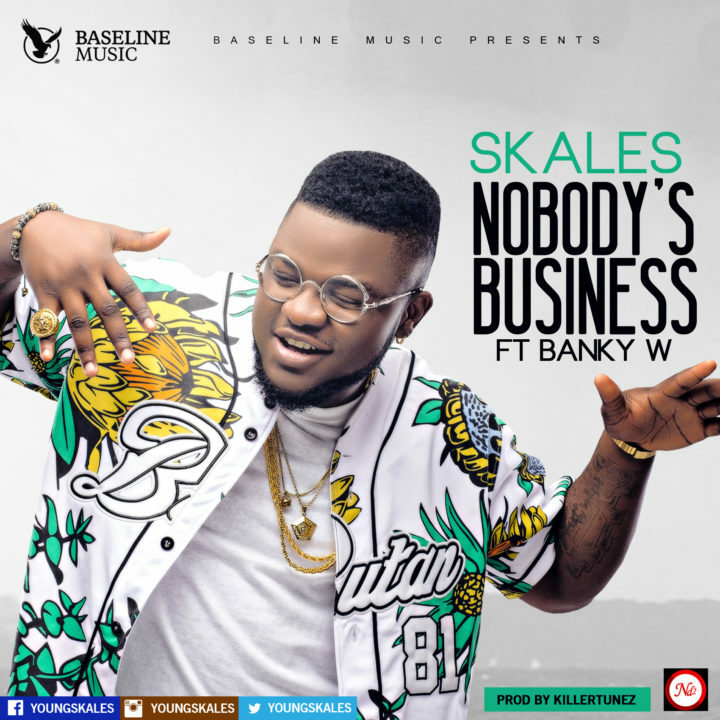 Talented Baseline artist, Skales teams up with his ex-label boss Banky W (EME) to release his new single titled,‘Nobody’s Business’. 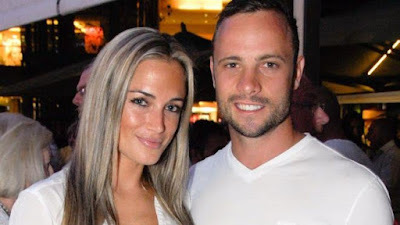 Reeva Steenkamp did not love Oscar Pistorius, South African Olympic athlete, her cousin Kim Martin has told a court. 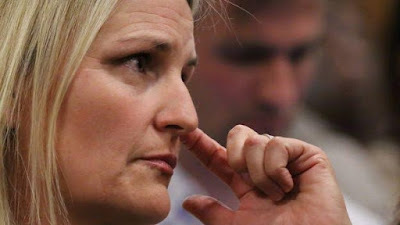 The hearing is reconsidering the South African Olympic athlete's sentence after a court found him guilty of murdering Ms Steenkamp, overturning an earlier manslaughter verdict. He faces a jail term of 15 years but it may be reduced due to time already spent in prison and mitigating factors. Ms Martin said she did not believe the true version of events had come out. 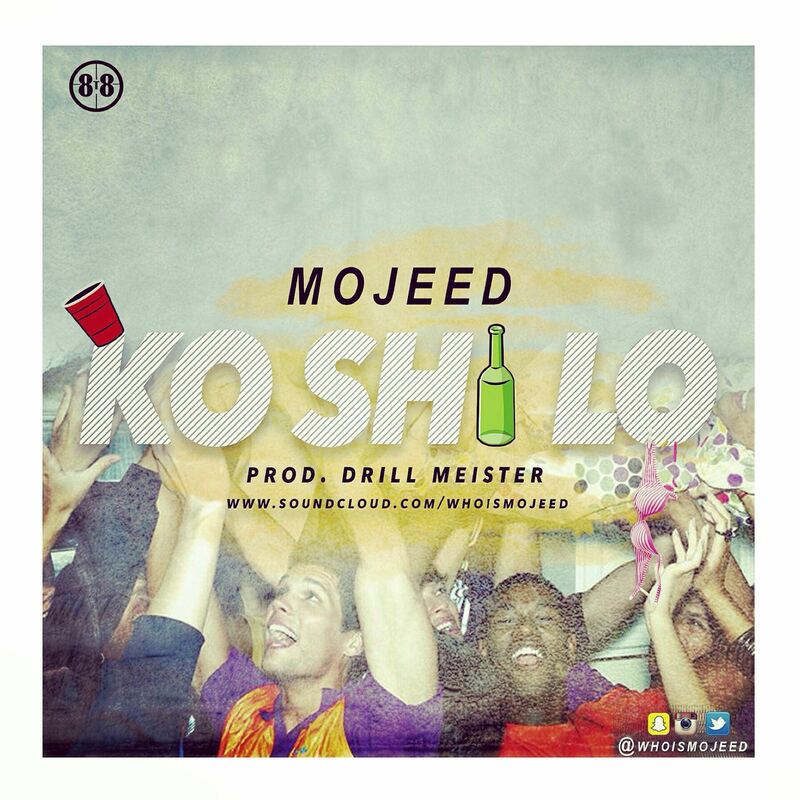 “Mojeed is back with his first single; Ko ‘Shi Lo, off his upcoming EP set for release much later this year. The EP is titled “Westernized By Default” and is a follow up to his hugely successful Westernized West African mixtape that threw the whole continent into a ‘Mojeed-Frenzy’ and topped charts all through the year of its release. The former Aristokrat Records rapper, Mojeed makes a huge claim on making his mark in the music scene with “Ko ‘Shi Lo” – a laid back groovy track with bouncy piano chords, and as usual, slick and spot on delivery on this major tune produced by DrillMeister of Alien Studio’s in Garki Abuja. LyricalWars GH makes a 2o16 return! 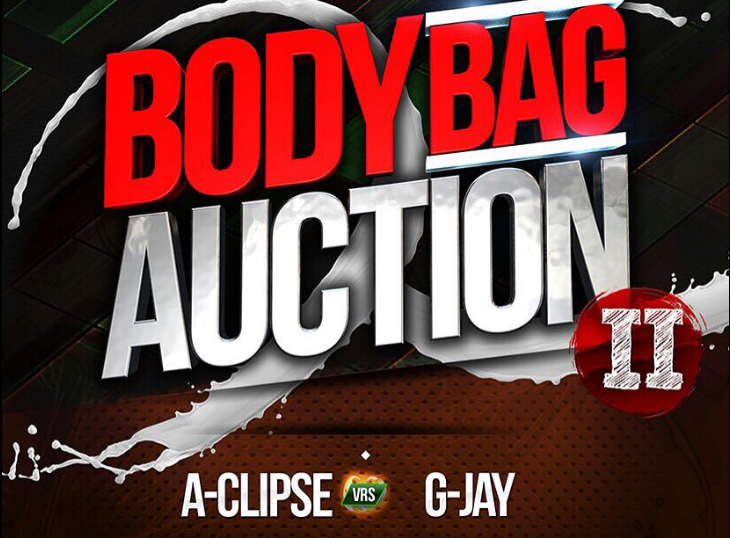 It’s the first battle footage off the second Installment of Lyrical Wars’ Body Bag Auction Series features A-Clipse vs G-Jay. 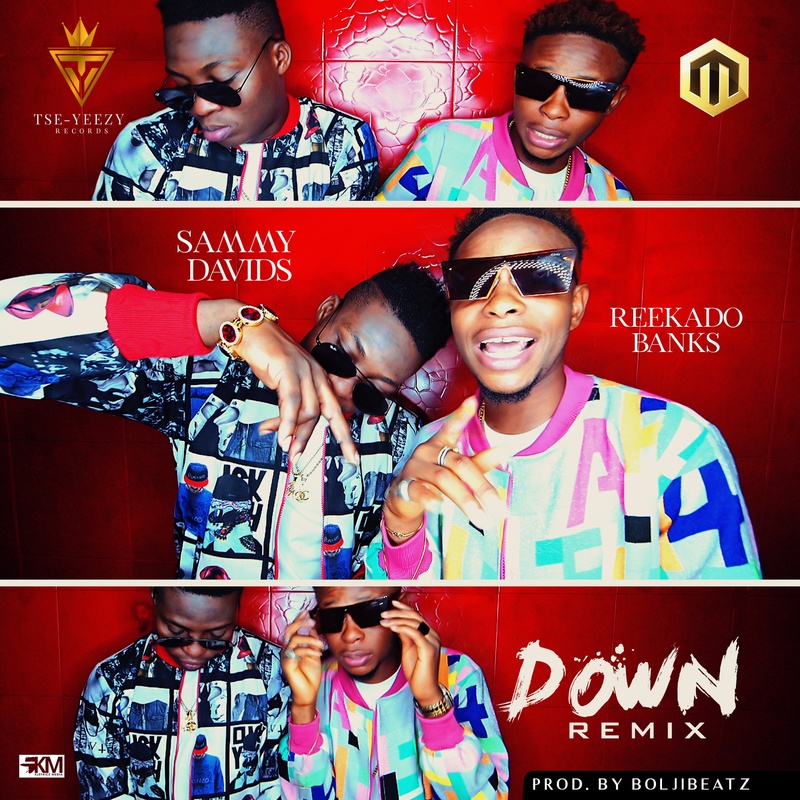 “Sammy Davids returns with the remix of his smashing hit single ‘Down‘ with the winner of the next rated award of last years headies Reekado Banks of Mavin Records. 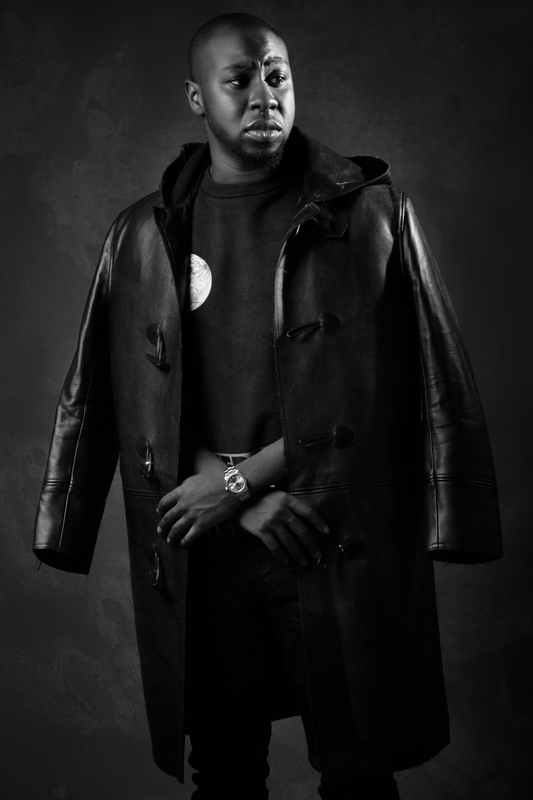 Owen Bright is an Edo State-born artiste from Esan Central and in Benin City. He is currently studying Recording Art at the Limkokwing University, Malaysia. 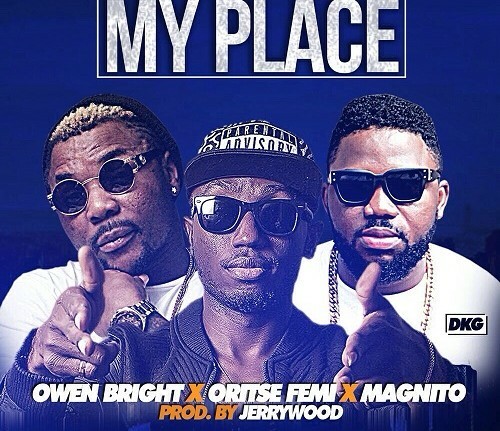 Here is his new video for his song ‘My Place’ which features Oritse Femi and Magnito. The video was Directed by Matt Max. 'I just can't work with you'—because I was too big. That always hurt my feelings, of course. "Khloe said she never set out to lose weight, because she didn't believe it was possible for her to lose wight but that she started going to Equinox in the affluent Los Angeles neighborhood of Woodland Hills,because it was a strategic way to escape her troubled personal life. "My home with Lamar was dark and toxic," she says. 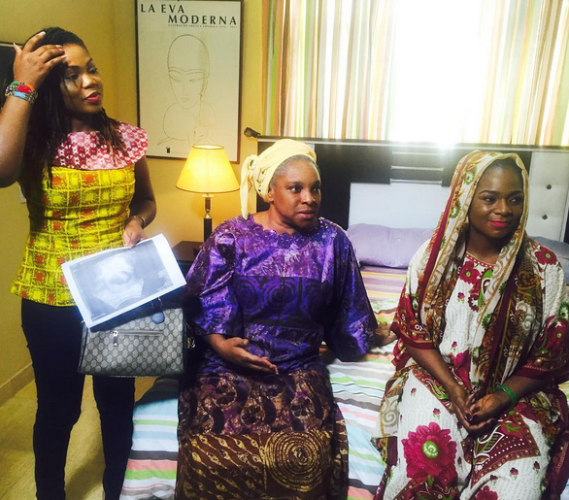 "At the time, my family didn't know what I was going through. It was the biggest secret I've kept. I just needed a place to go. "She said she couldn't hide out at her mother's house because her mum would have started asking too many questions and she was too scared to find sanctuary at a hotel ("the paparazzi would see me and it would look shady"), so she simply started going to the gym. "They had a TV and I could watch The Real Housewives on an elliptical," Khloé laughs. "No one talked to me. I loved that solitude. "Then, slowly, she began to lose weight. Soon after, she sought out the services of personal trainer, Peterson, known for training Jennifer Lopez, Angelina Jolie and Sofia Vergara. Now, she works out three to five times a week and credits much of her weight loss to a focus on her health, rather than her clothing size. "I never thought about the number," she says. "When I started seeing that I could lose weight, because I just thought my body would never change, I started taking it more seriously and eating better." "I think people who say they don't care are lying,". "What's sad is that I can read 10 beautiful comments and then one bad one and I'm like, 'Ugh!'" "I'm just like, 'F— you. I'm not going to reward your bad behavior.'" She was only 18 and had just graduated from high school. She had been persuaded by friends to go with them to the Pulse gay nightclub to celebrate her graduation. She didn't come out of there alive. Many nightclubs bar minors where alcohol is served but Orlando and Pulse Nightclub allow under 21 to enter. Akyra had been dropped at the nightclub with her girlfriend Patience Carter, by her mum. 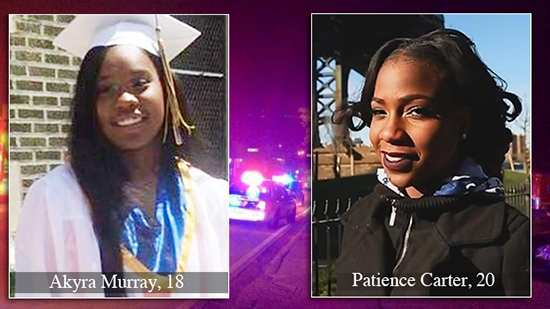 According to her friends, Akyra was a bright student who graduated third in her class at West Catholic Preparatory High School in Philadelphia. She had plans to attend Mercyhurst University before her life was cut short on Sunday June 12th when Omar Marteen opened fire, killing 49 people. According to reports, after being shot in the arm by the gunman, Akyra hid from him as he stalked his victims in the club. Frantic, she sent a text to her mother, Natalie Murray, who had dropped her and a girlfriend off at the club at 11:30 p.m. Saturday. “She doesn’t drink, she just wanted to have a good time,” Natalie told the NY Daily News. She recalled the chilling text message from her daughter, saying there was a shooting at Pulse. 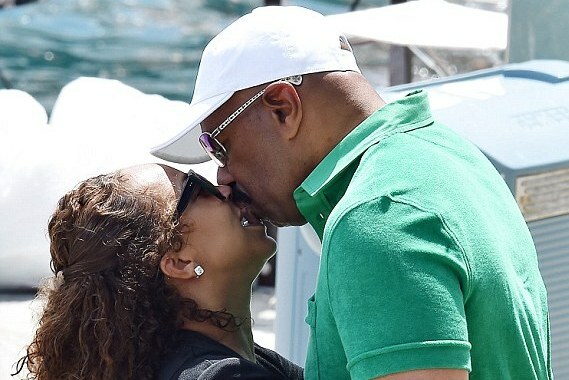 Natalie called her daughter as she raced back to the club. She told Akyra to apply pressure to the wound and stay calm. Akyra cried for her mother as she hid in a bathroom stall. Natalie hung up the phone to call 911. She never spoke to her daughter again. Akyra’s girlfriend, Patience Carter, 20, was also wounded in the attack. The New York University student and musician is expected to recover. Akyra is the youngest victim of the worst mass shooting in modern U.S. history. R drops the second single off his upcoming album ‘Blame Hip Hop‘. 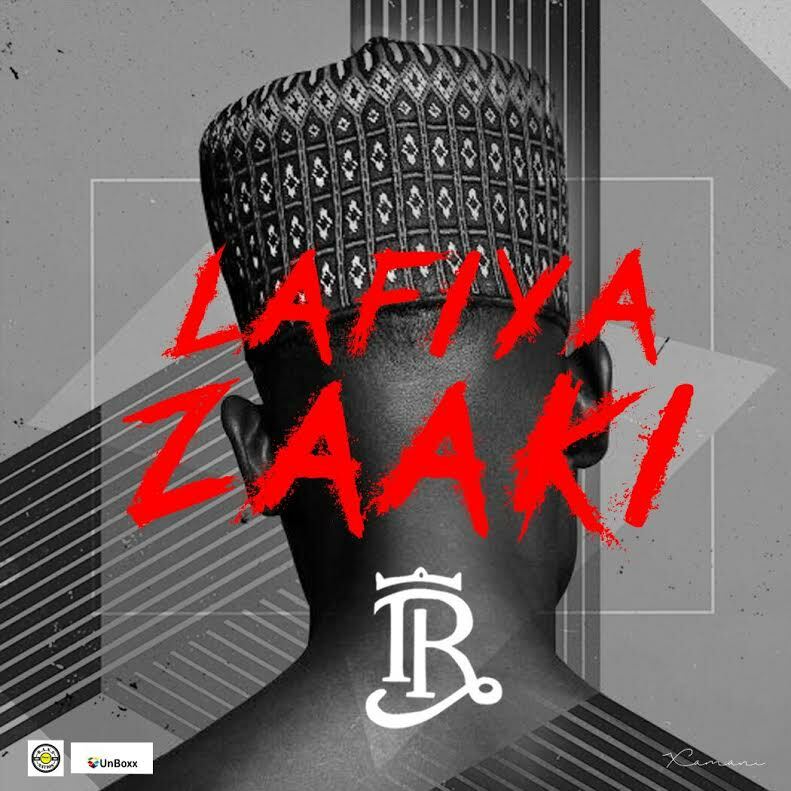 The title of the single is ‘Lafiya Zaaki‘ which means ‘Long Live The King’ in Hausa language. The single was produced by X.Uzi. It was mixed and mastered by Pherowshuz. Additional vocals are by the legendary Sixfoot Plus and Kris Pin. The artwork was designed by Xamani. ISAH is one of the most talented rappers making waves on the underground scene. ISAH is teasing us with two singles off his current project; Switch Lanes is a catchy Afro Hip-Hop record, which is produced by ‘Goldkeyz’ while Maitama Dreams gives more of a trap vibe with the production handled by ‘ROBO’. On the latter he speaks on his ambition by making references to one of Nigeria’s richest neighborhoods. Sute of Bantu Records makes a cameo appearance on this. Talented duo Hypa a.k.a Hypa Brobaz teams up music Liberian music star F.A and celebrated disc jockeyDJ Kentalky for an amazing track produced by Badman Beats. 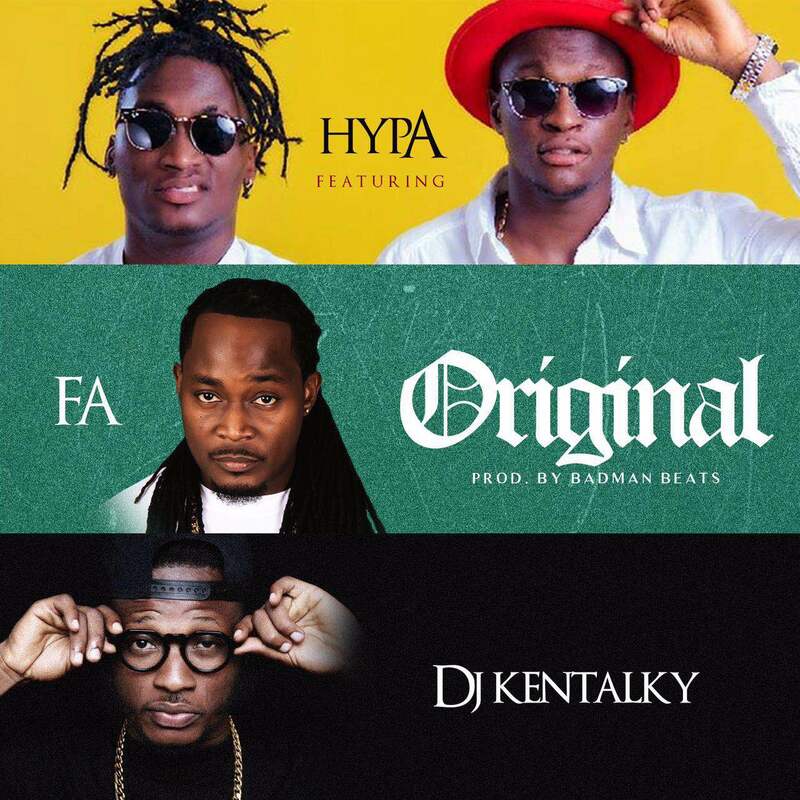 Hypa presents “Original” featuring F.A and DJ Kentalky; and it is sure to get the party started.